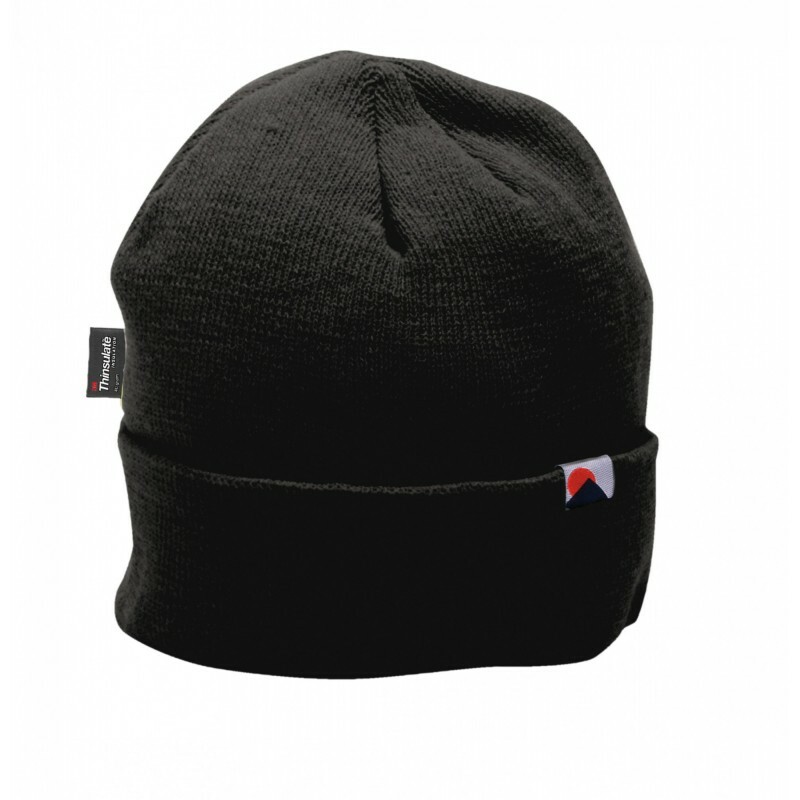 This high-performance cold-weather hat has a specially insulated Microfibre lining for extra warmth retention. Fine knit acrylic fabric that is windproof and extremely comfortable to wear. Dimensions are 10" x 18" x 26"